I have more than 10 years of experience in the field of mental health. I currently run my practice in Fiji. I have been conducting my own hypnotherapy and psychotherapy clinic in China. 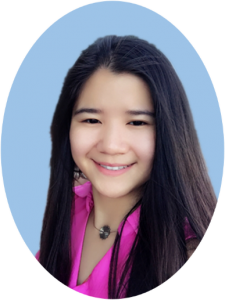 I graduated in China’s Ministry of Labor and Social Security in 2008 as a hypnotherapist and subsequently qualified as a Psychological Counsellor in 2014, having obtained Licence level II from the Ministry of Human Resources and Social Security. 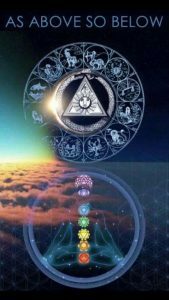 My distinctive combination of therapeutic skill, compassionate understanding and non-judgmental attitude apply the traditional psychotherapeutic and healing systems of the Five Elements, I Ching, Oriental religion and meditation. I seek to develop the strength of the individual to help them achieve symptom relief and to foster a greater understanding of their ailments. Passionately merging the skills as a psychotherapist and my understanding of astrology, I offer my specialized expertise to promote a state of self awareness and higher consciousness as markers on the client’s journey to self actualization. horoscope chart and seeks to reveal the intricacies of our personality. 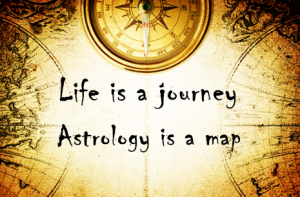 My Astrology Readings provide the knowledge and the means to meet one’s true self on Life’s journey. Consultations are available in person and online. Bookings are essential for all treatments. We kindly request at least 24 hours notice for change of appointment or cancellation, so that we can offer that time slot to another client. Deposit may be required at the time of booking, your deposit will be held for your next booking or refunded if at least 24 hours notice has been given, otherwise, deposit will be forfeited.